Everyone has a mobile phone today, but most only use it for the necessities. They talk and text, but they are missing out on some of the best features. 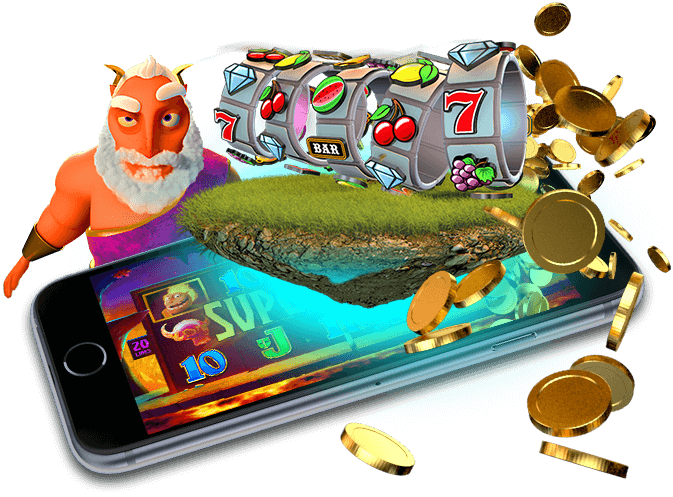 You can add Mobile Slots to your phone and enjoy games 24 hours a day, 7 days a week no matter where you are. There are a variety of slots games to choose from so there is no chance of getting bored. If you find that your winning streak is over, move on to a new game and try your luck once more. Don't think that playing on a mobile casino means that you don't have the opportunity to win big. You can take on several different games and have a chance at the progressive jackpots. These slots games are still brought to you in full color with graphics that make you feel like you are in the middle of the casino or right up close to the dealer at the table. While you may be having a lot of fun, you are still maximizing your chance to win. If you want to enjoy Mobile Slots, make sure to download the program to your mobile phone. As long as you have access to the internet, you will have access to your favorite set of slots and games. Sign up for an account to keep track of your funds and gain access to exclusive offers, discounts and deals. Once the program is on your phone, you can pick up the action again and again without ever worrying about game availability. There is truly something for everyone when it comes to the slots games available on your mobile phone. No matter where you are or what you are supposed to be doing, you can enjoy the casino feel with Mobile Slots.